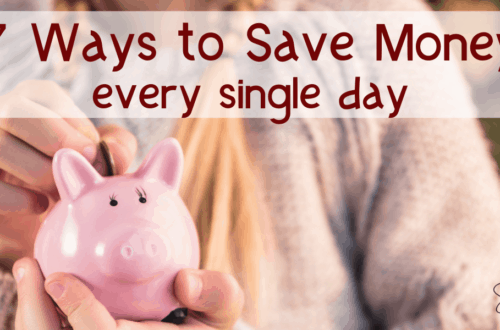 If there is one thing that many people wish they could do differently, it’s saving money! It is all too easy to spend money on silly things, that often seem great at the time. 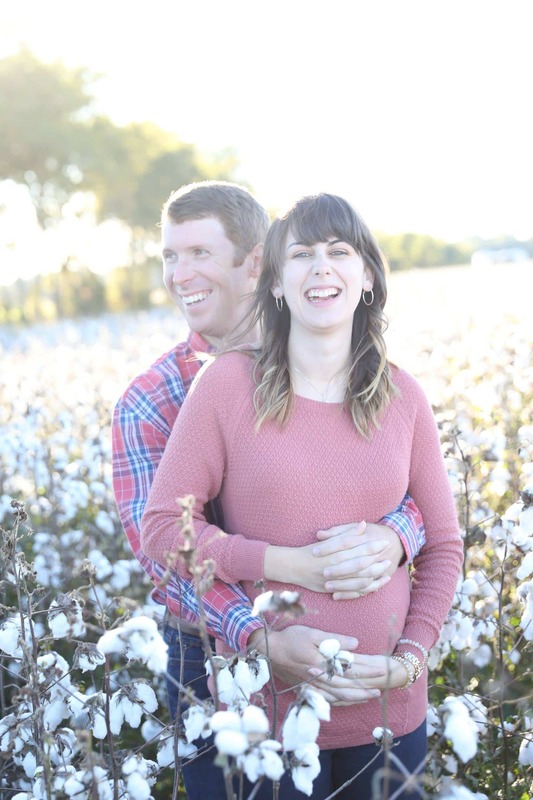 But, as time goes on and whatver you bough gets pushed to the back of the closet, you soon realize the importance of saving money (and not buying those silly things to begin with). Honestly, I am in LOVE with the dollar stores! 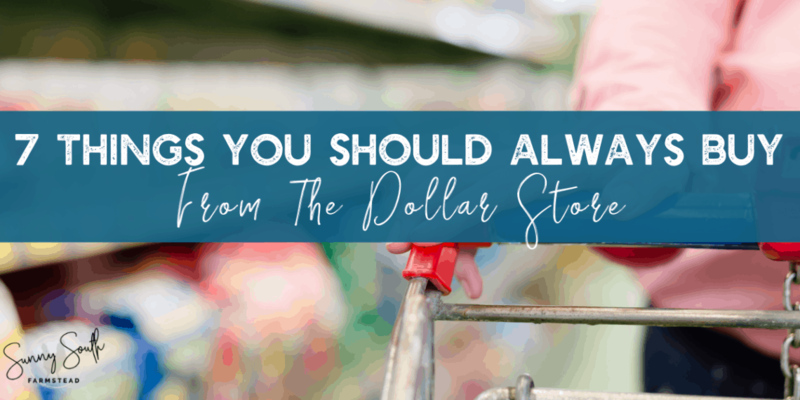 There are a ton of great deals that will save you money, and will always be a great deal at the dollar store. You don’t need to wait for a sale or a special deal to get an amazing deal at the dollar store. 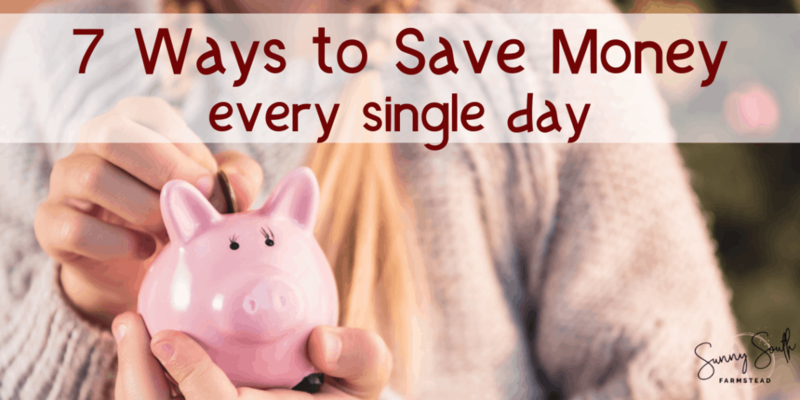 These items are always a dollar, and can even be combined with coupons to save even more money! 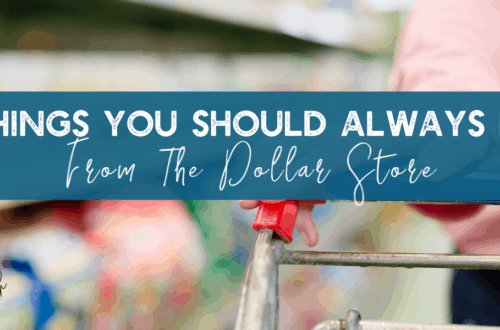 Here are some things you should always buy from the dollar store. For quite some time now, a million dollars has held strong as the standard amount of money one should try to have for retirement. 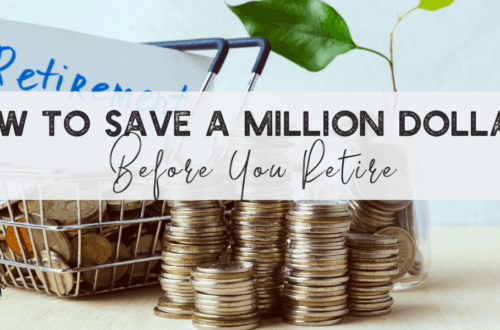 While it’s true that a million doesn’t go as far as it would have years ago, it’s still a decent baseline for planning for retirement. 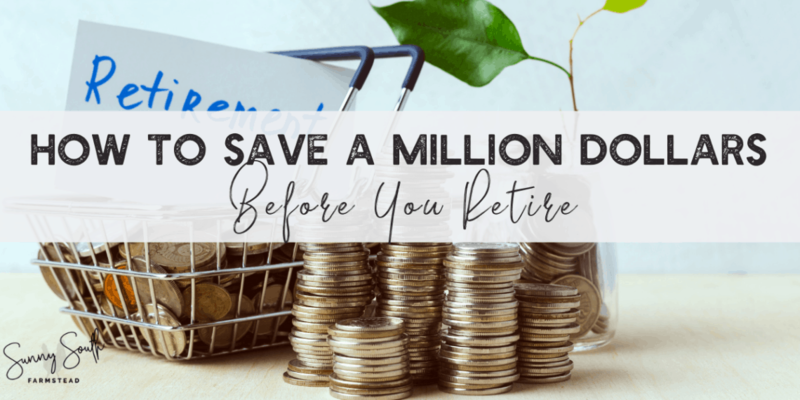 If you can commit and take the proper steps to saving $1 million before you retire, there’s a good chance you will have more than that because you’ve mastered the skills that it takes to manage your money well while also planning for your future.